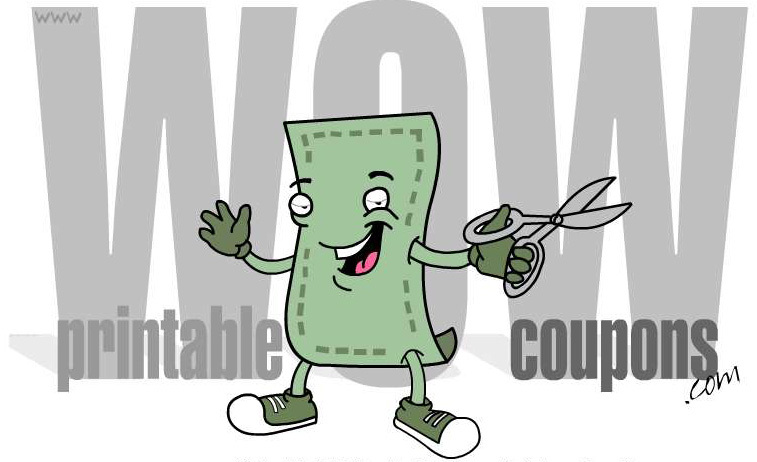 I read about Wow Coupons, a site that aggregates retail coupons for both in-store and online use, at this Consumerist post. Like Consumerist says, if you can get over the annoying sound effects, there's some definite good deals here. For the retail section (the only one I really took a look at), the site links directly to coupons on the retailers' websites. Although I did see a few that expired a few days ago, most seem up to date. Next time you're headed to the mall or before you click "checkout," be sure to take a look here.